An all-electric Boeing satellite was just launched, and it has something other satellites don't: 3D-printed parts. 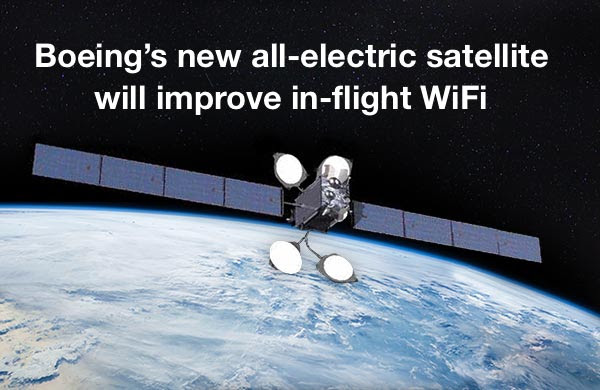 Called the SES-15, it will improve in-flight Wi-Fi and entertainment for passengers flying over North America, Central America and the Caribbean. 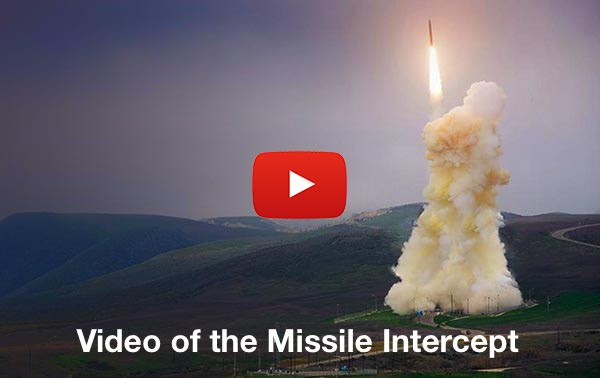 In a first-ever test of its kind, the U.S. government successfully destroyed a threat-representative intercontinental ballistic missile (ICBM) in space using the Boeing-built Ground-based Midcourse Defense (GMD) system.